At Gifts By Fashioncraft we believe that manicure sets need not be hidden away out of sight. Flutter your eyelashes and show off with this fun set! The set comes in a fabulous padded PU case in 3 assorted colors, blue, pink and green. 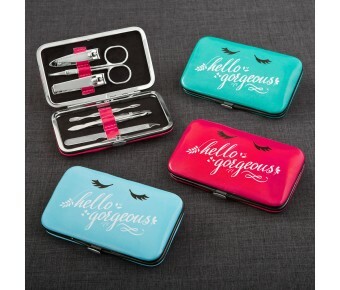 On the cover is white lettering which reads 'Hello Gorgeous' with long black eyelashes on top. The set has a push button clasp for easy opening and closing. It opens flat to display six metal tools, two nail clippers, a scissor, tweezers, a cuticle pusher and a nail file. Each piece is securely held in its own slot that matches the color on the cover. 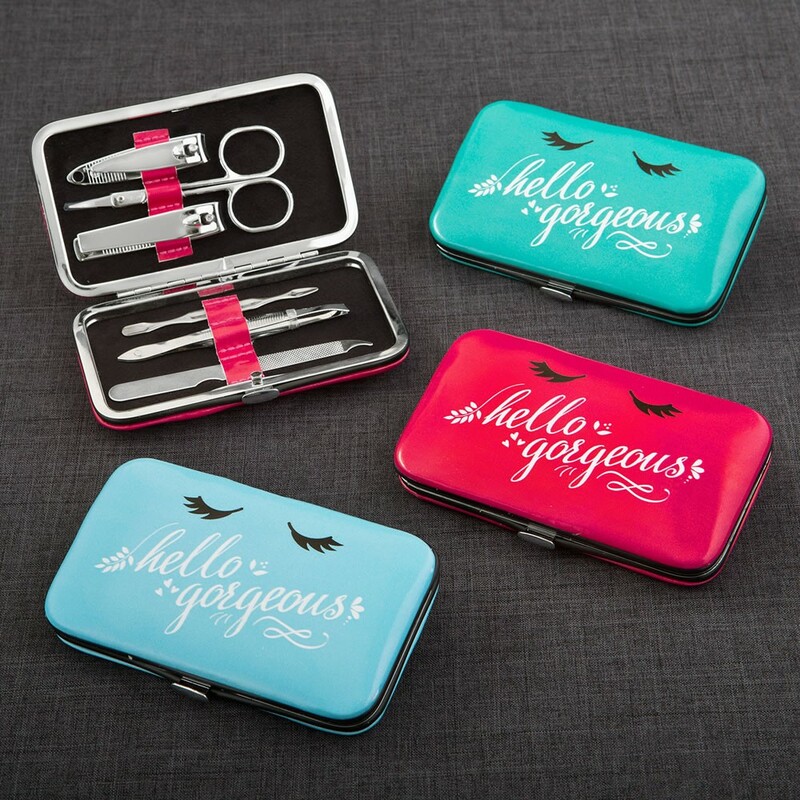 These manicure sets are the perfect size to slip into a purse, briefcase, gym bag or pocket. 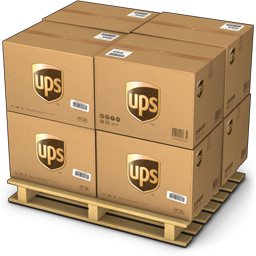 They are also great for travelling, taking up minimal space in a suitcase or overnight bag. Display these useful and trendy items on your shelves to tempt your clients! Size is 4 5/8" x 2 3/4"